A beautiful garden goes a long way in adorning your home and will have you wanting to spend all of your days lazing on your lawn with a great book but having pesky weeds all around your garden can be a game changer. 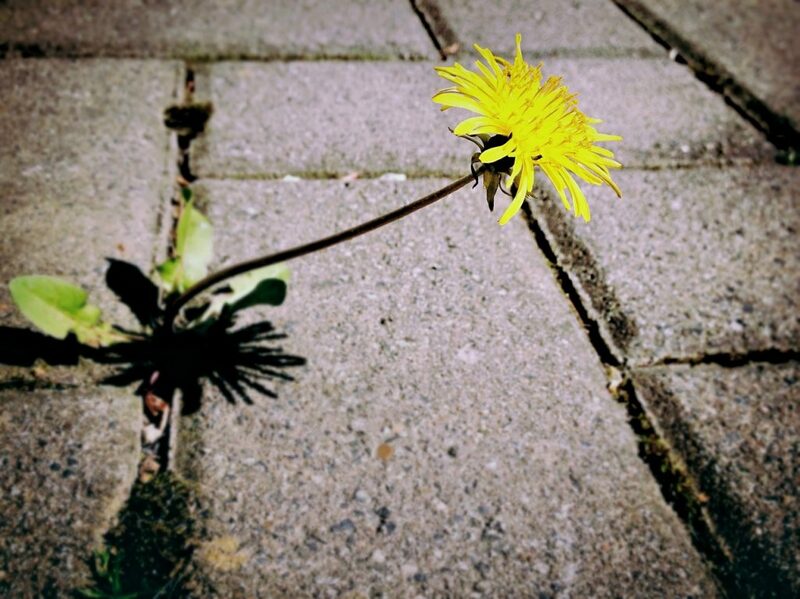 Every garden lover knows just how much of a nightmare weeds can be but fear no more because here are a few of the best ideas for organic homemade weed killer. Show them a little heat! You will be surprised how far boiling water can go. Just pour some boiled water out onto the pesky little weeds and sure enough, they will all be shriveled and dead in a few days. All that will be left for you to do after this is to simply pull out what’s left of the weed and your garden will go back to looking like an absolute gem once again. If you’re water savvy, you can use the water left in your pot from cooking pasta or boiling vegetables. We’re all a little guilty of hoarding newspapers for a little too long but now you can finally put some of those old papers to use. To avoid weeds sprouting in the first place, you can layer down some newspaper and cover it with mulch. This will keep the weeds away and because newspapers are made out of biodegradable paper, you can be sure that there will be no form of chemical damage to your garden. A little salt will really go a long way and I really do mean just a little. This is a great organic weed killer to use for your garden’s barriers and those little spaces between your garden tiles that the lawn mower never reaches. 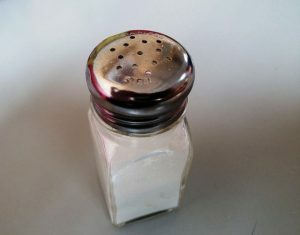 The salt will completely dehydrate the weed plants, but this is not a method that you should use too often because although it gives you great results, it can also lead to really bad erosion and you really do not want that. Fill your garden as much as possible. Leave nothing bare, plant any and every flower or shrub that you want. We all know about survival of the fittest and in a crowded garden, there are very limited resources. By filling your garden as much as possible with other plants and by favoring them when fertilizing and watering, weeds will definitely not want to grow in your garden, these little buggers hate competition. Make vinegar your new secret weapon. This is a method that really works great for all of those long taproot weeds such as dock and dandelions. All you have to do is drench the weeds in vinegar and within a few days, your garden will be weed free. If you do not want to waste your vinegar, you can also use the water that is always leftover in your pickle jar, this works just as great. Now that you are armed with a few of the best ideas for organic homemade weed killers, you can go ahead and preserve your garden’s beauty and if you really don’t feel like all the effort of boiling water and pouring vinegar in your garden, you could just pull the weeds out with your hands. With these methods, you can enjoy a great garden without any of the chemical hassles.